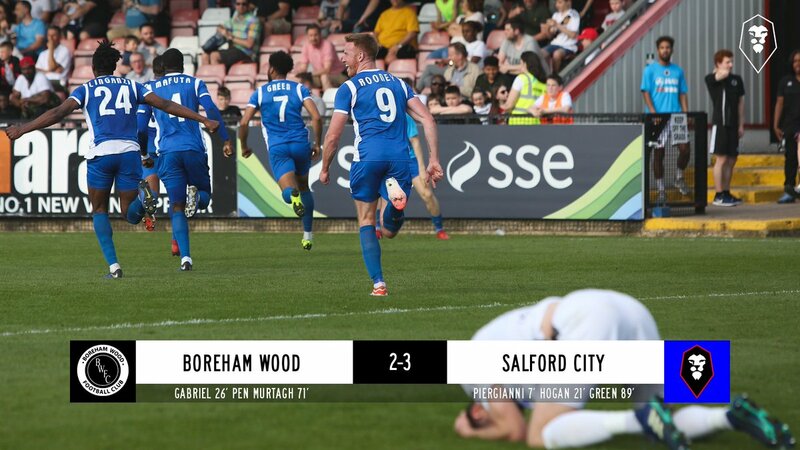 Matt Green scored in the last minute of normal time to take all three points from Boreham Wood! 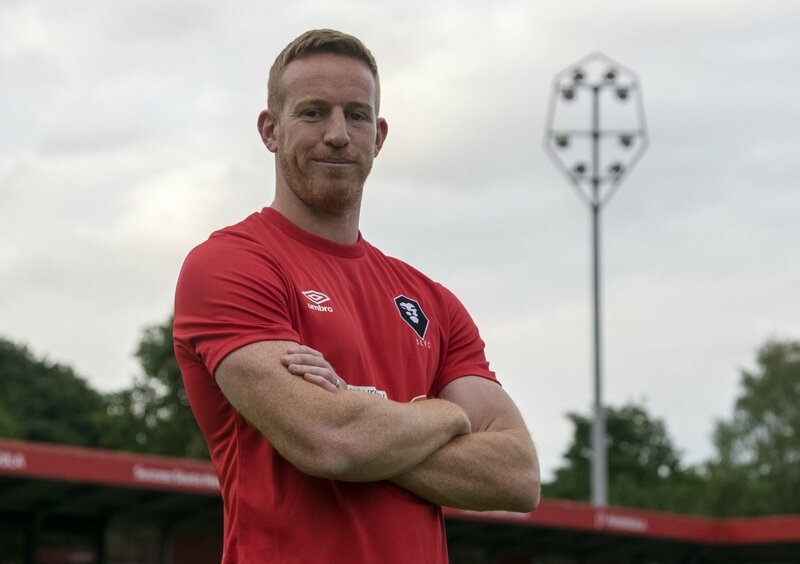 Salford City return to The Peninsula Stadium for our final game of the regular season against fellow promotion-hopefuls AFC Fylde (KO 15:00)! The National League has announced that Motorama will take over from Vanarama as the league's title sponsor from 2019-20. Download all of this season's fixtures into your calendar here! A first half masterclass in clinical finishing sunk Maidenhead United at The Peninsula Stadium. 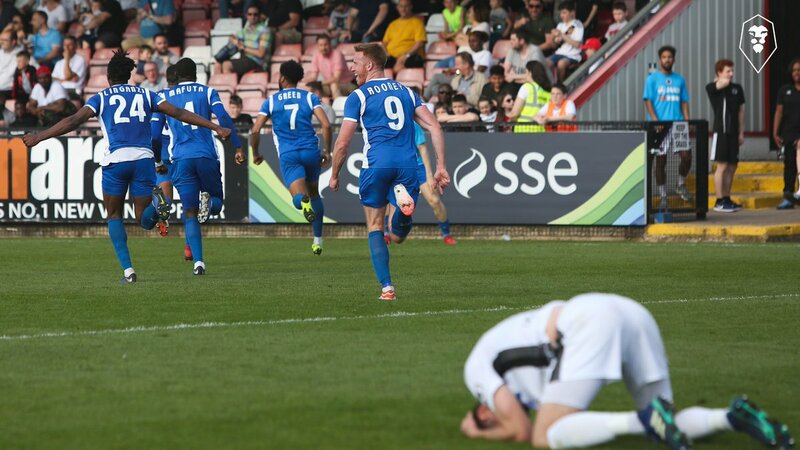 See what Graham Alexander had to say after the last minute win at Boreham Wood!